Disclaimer: Referral Link is below and I have bought these Birchboxes and my opinions are my own! I hope everyone is having a Blessed New Year and enjoying your January which includes our Birchboxes that adopted the monthly themed of "Refresh and Reset" in parntership with Self Magazine!! I decided not only to go with my selected sample choice of trying R + Co Shampoo/Conditioner but also decided to get the Curated box as well which I used the extra "50 Birchbox Points" to get especially for the Avene and Sheseido!! 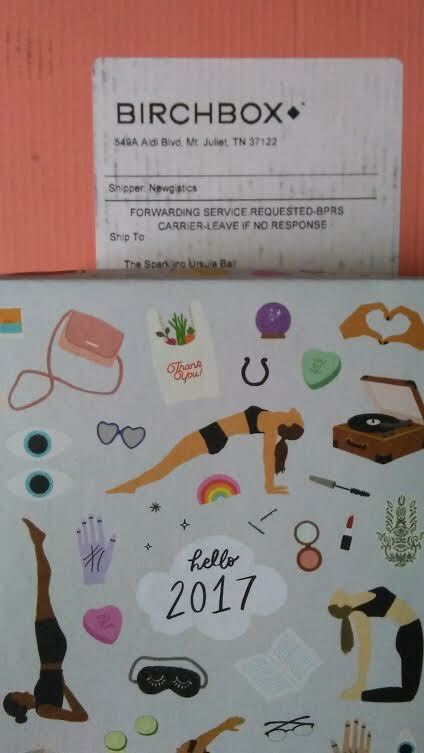 When I received these Birchboxes, I loved how I got in the address lines "Glorious" and "Sparkling" being beside my name which made my day, no matter how much junk and bills received in the mail! 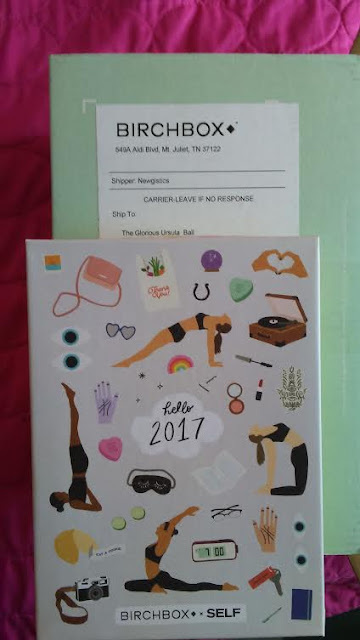 So this very first Birchbox of the New Year of 2017 is going to be a "Double" Birchbox review so let's get started below! 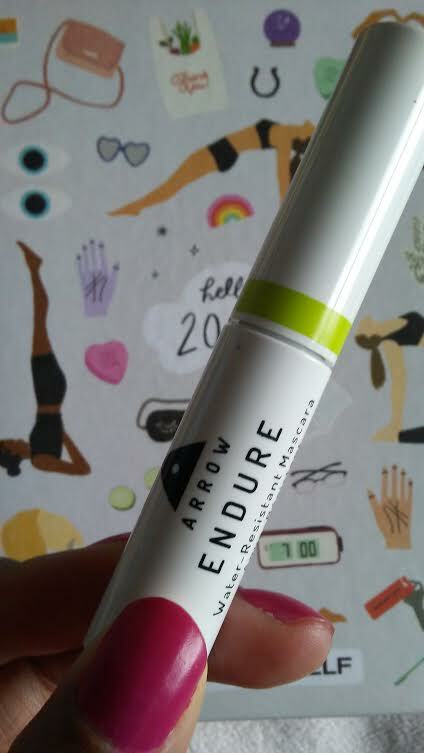 Although I do enjoyed wearing mascara, I am usually a "Plain Jane" face because of the sweat when working out, so I will save this ARROW ENDURE Water-Resistent Mascara (Full-size, $20) for the warmer months where I will be hot and definitely don't want mascara running into my eyes!! 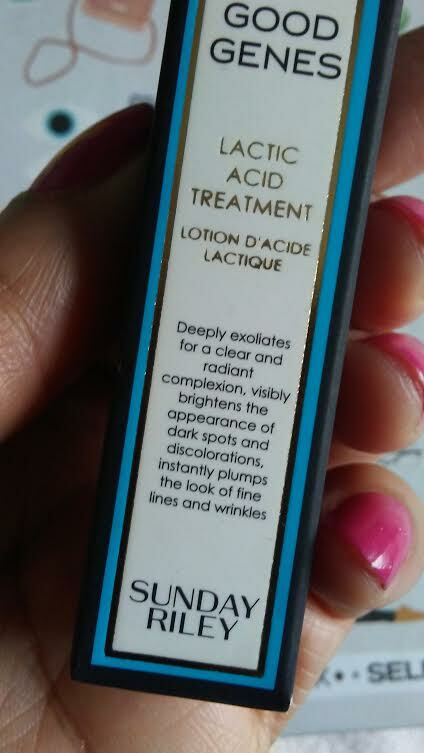 Plus, it is in a perfect shade of black for my dark eyelashes!! I have never been big in maintaining my eyebrows but I was curious in Chella Eyebrow Defining Gel (Full-size, $18) which comes out clear and makes my brows seem a little polish plus no dry flakes since I have dry skin issues!! 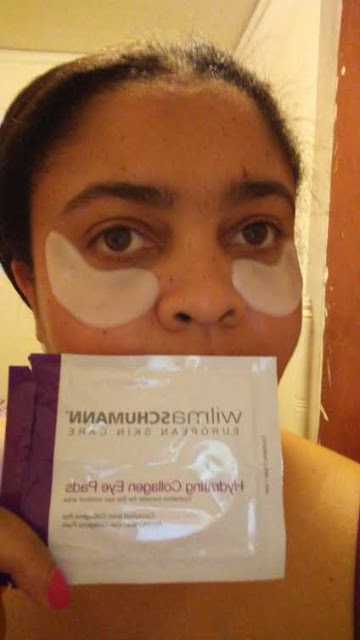 If you are big on makeup for your eye brows then give this a try! 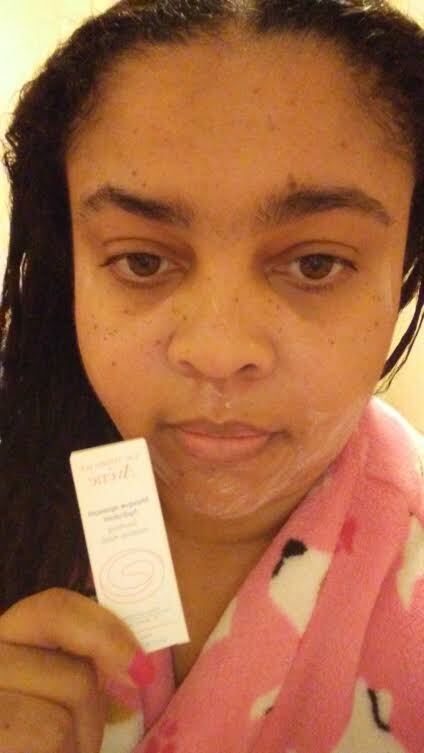 I was glad to try out Sunday Riley Good Genes All-in-One Lactic Acid Treatment (Full-size, $24) which felt very good on my dry skin during the day and night skincare routine!! Can't wait to try it again in the future! 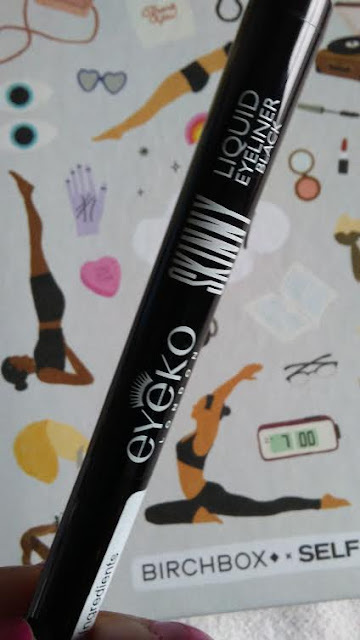 I have tried Eyeko eyeliners and mascaras before via Birchbox and now that my eye have recovered from an eye infection I can't wait to try it out!! 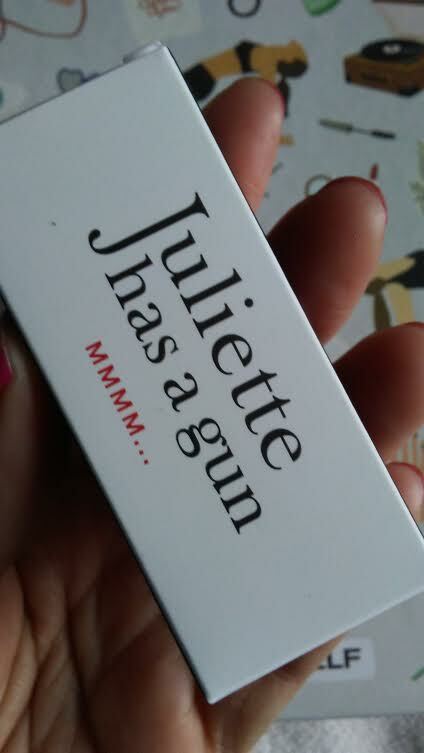 Just like with "Not a Perfume", I was again surprised with another hit perfume again called Juliette Has a Gun MMMM... (Full-size, $100-$135) which I wore for the last 4 days because I loved how this fragrance reacts to my body chemistry and is a great day or evening scent!! 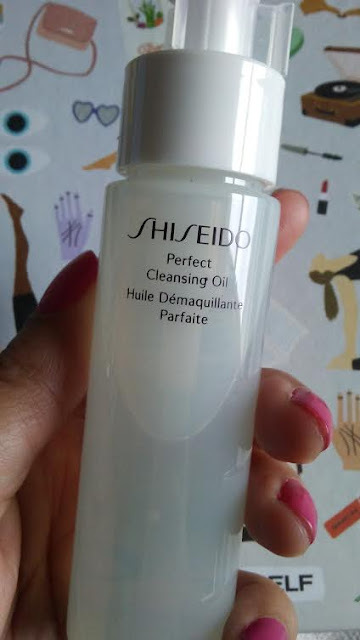 Another great reason for getting the Editor Curated box was getting this travel size Shiseido Perfect Cleansing Oil (Full-size, $32) to test out soon on my face after finishing up a current cleansing oil brand!! I have tried Shiseido before via Birchbox for their skincare with the latest being the eye serum which was great for my undereye areas!! 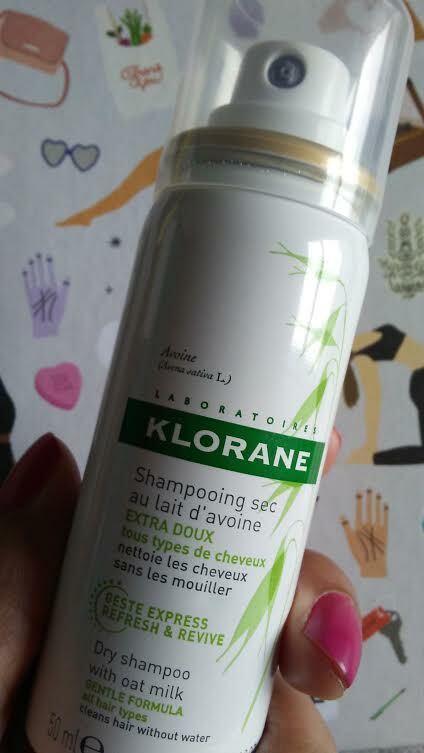 This is game changer that started the dry shampoo revolution that I have tried via Birchbox which is Klorane Dry Shampoo with Oat Milk (Full-size, $20) that when used properly helps refreshed my dark hair and scalp and is awesome for relaxed/chemically treated and dry hair/scalp types!! 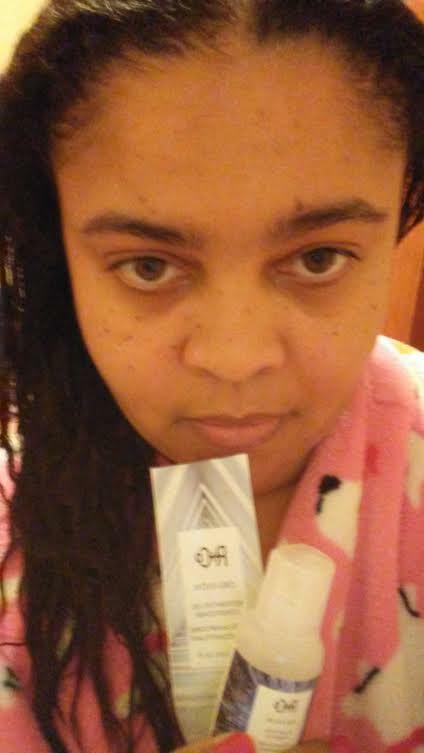 One of my favorite dry shampoos that I do use from Birchbox!! 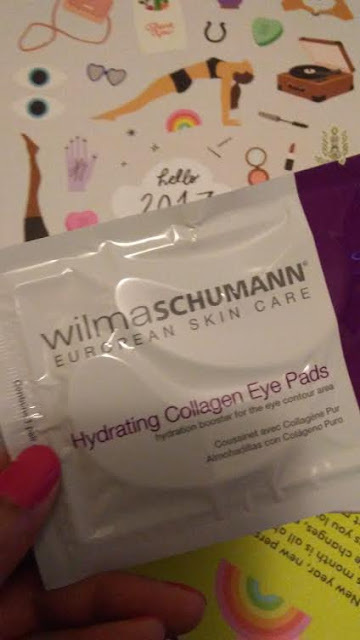 I love using masks for my face and so I was thrilled to get these eye masks again via Birchbox called Wilma Schumann Skin Care (Full-size, $18) to sooth my dark under eye areas!! Highly recommend these from Birchbox! 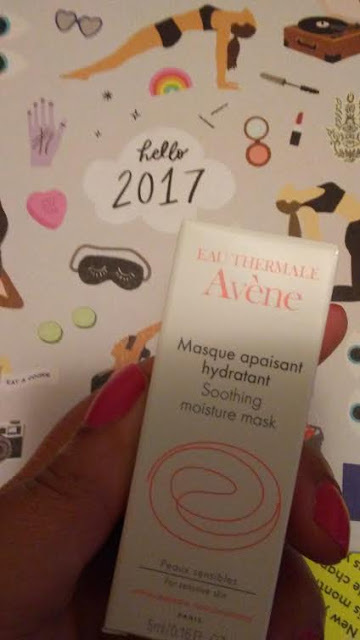 I have enjoyed trying facial masks so I was thrilled to try from Birchbox Avene Soothing Moisture Mask (Full-size, $26) which helped hydrated my face and wake up in the morning smooth and soft like a baby bottom!! I have tried Avene products before and although this is a great product for a face mask, I personally feel just buying the cream instead! 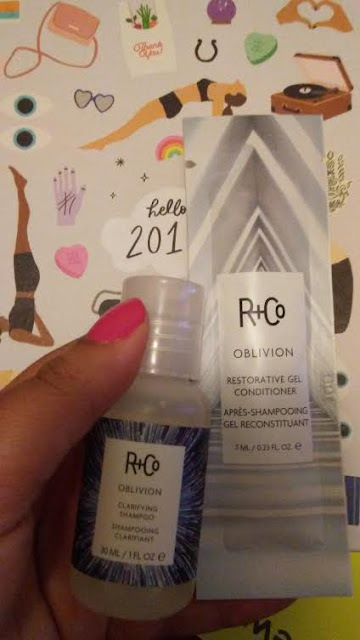 This is my selected sample shampoo/duo that I wanted to try out from R + Co since try out their hair products via Birchbox which is R+Co OBLIVION Clarifying Shampoo (Full-size, $24) plus Bonus Nourishing Conditioner! 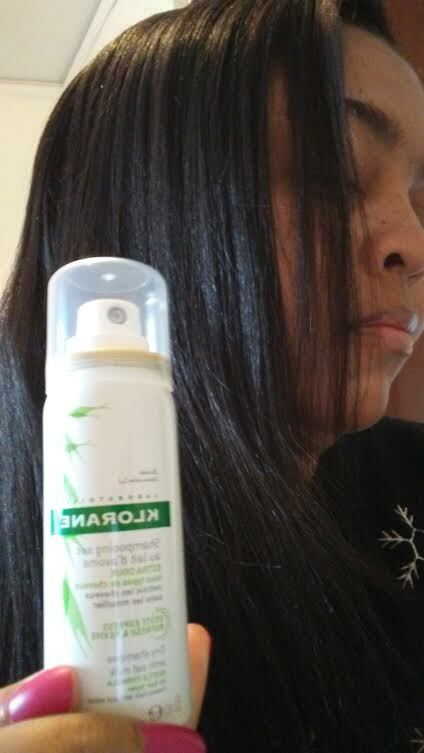 After enjoying my newly touched up relaxer for the New Year, it was time for a shampoo especially from all the product buildup from hair spray to dry shampoo!! This shampoo cleans without being overly sudsy in a thick gel that made my hair feel clean but not striped and then I tried the conditioner which is a little running when applied (since I have long hair I need two of these samples but I had to use another conditioner in the shower)! 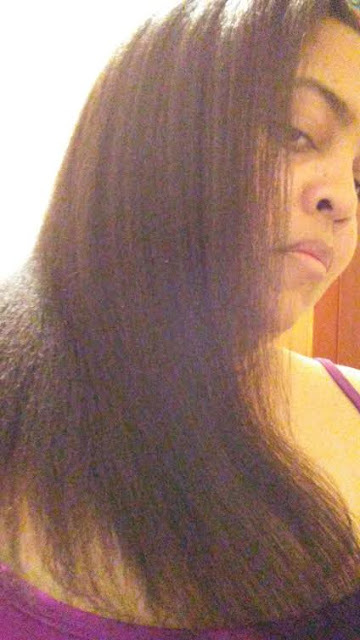 After blow drying it straight, I love the feel of my hair and would try this shampoo again! Wow, your hair is so loooooong now! It looks great. 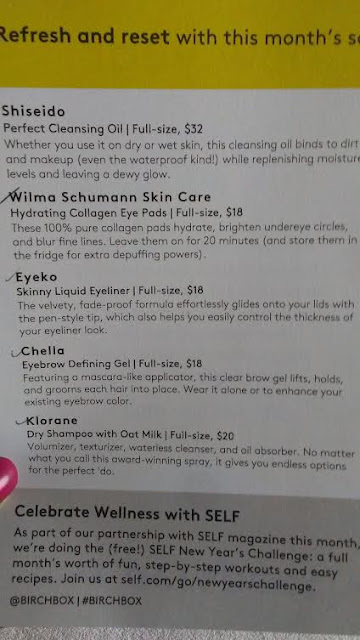 You got some terrific items in both your Birchboxes. I have really wanted to try the Sunday Riley Good Genes - I hear it's the best. I have the Eyeko Fatty Liquid Liner. I didn't know they had a Skinny. So cute. Enjoy all your goodies! Thank you, Allison!! I want to do a lot long hair style this new year! I like the Sunday Riley serum and can't wait to use my Eyeko! I heard so many great things about Birchbox and their points system. I have the Eyeko Liquid Liner and I love it. I also have the Klorane dry spray but I'm yet to try it. Those are awesome samples this month! 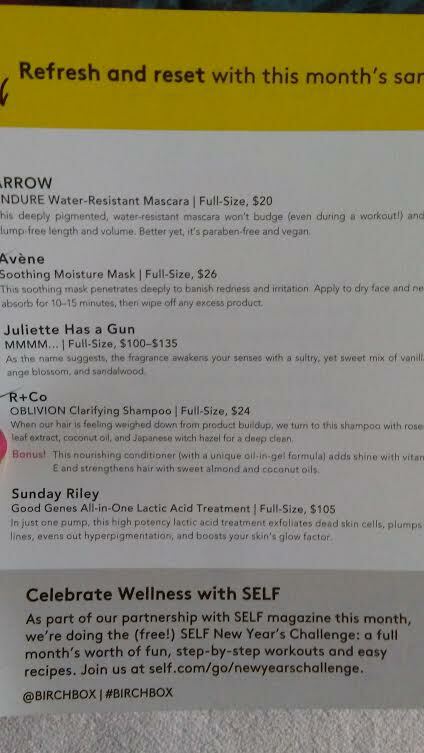 I always love the Sunday Riley skincare! Great box you got there! It's awesome that they include a deluxe size sample of Shiseido skincare product. Honestly, I'll subscribe with just this product alone while the rest are icing on the cake. I really like the Klorane dry shampoo too.